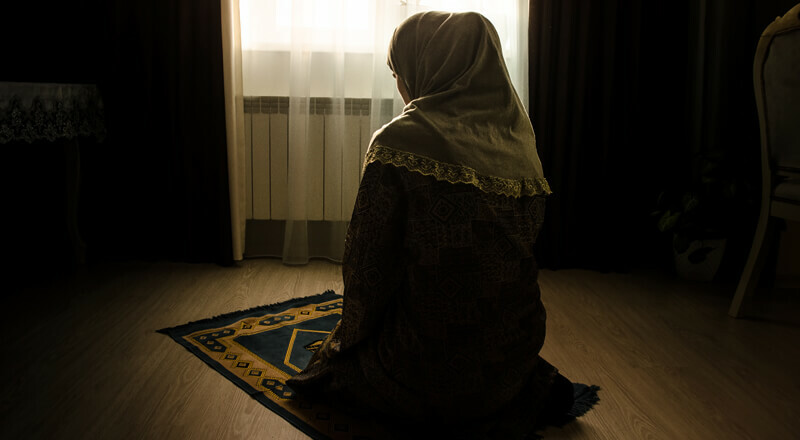 There are a total of 5 obligatory or Farz prayers in Islam. They include Fajr, Zuhr, ASR, Maghrib, and Isha. The Fajr prayer marks the start of the first prayer of the day and hence is also commonly termed as the dawn prayer. The worth of the Fajr prayer cannot be emphasized enough for believers to take heed. It has been considered to be ALLAH’s most favored prayer times as most other is fast asleep. 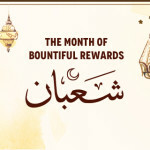 During the holy month of Ramadan. The call or azaan of the Fajr prayer signifies the start of the obligatory fasting ritual. Believers should also remember that the term Al-Fajr is also the name given to the eighty-ninth Surah or chapter in the Holy Quran. Due to its early timing. Many believers miss the Fajr prayer and hence a common general question arises amongst Muslims about its observance. Can we pray Fajr after sunrise? If yes, is there anything to be mindful of? Below, we’re answering everything you need to know about this matter in detail. Is it alright to pray Fajr after sunrise? It cannot be denied that waking up for Fajr prayers is a difficult task. Many people term it as a struggle for a number of reasons, the early timing being one of them. With that being said, believers must attend to pleasing their Lord ALLAH SWT by making the effort to get up on time. But in cases when the Fajr prayer is missed and sunrise has taken place. Believers must make up this prayer as soon as they get up from their bed. Since the answer to the question regarding is it alright to pray Fajr prayer after sunrise is yes, another commonly asked question arises. And that relates to the proper technique of performing the Fajr prayer after sunrise. Believers must perform ablution or Wudu like other prayers. 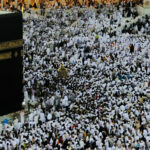 This is followed by the performance of two Farz or obligatory cycles or rakats of Fajr, followed by the making up of two Sunnah or non-obligatory cycles or rakats of Fajr. In normal Fajr time prayers, the 2 Sunnah rakats usually perform before the Farz rakats but here it must be noted that the Farz are given special importance after sunrise. Also, believers must remember that the Sunnah rakats can be made up until the start of the Zuhr prayers. What should believers be mindful of when praying Fajr after sunrise? There are certain guidelines which believing Muslims must take into consideration when they decide to pray Fajr after sunrise. No prayer should be performed during the time period between the start of dawn and until sunrise. At the same time, believing Muslims are forbidden to pray from the start of sunrise till the sun has been risen towards the height of a spear’s measurement above the horizon’s level. In today’s time, this is generally regarded as being equivalent to the twelve minutes after the sunrise. However, many scholars hold the thinking to extend it to the quarter of an hour to be on the safer side.